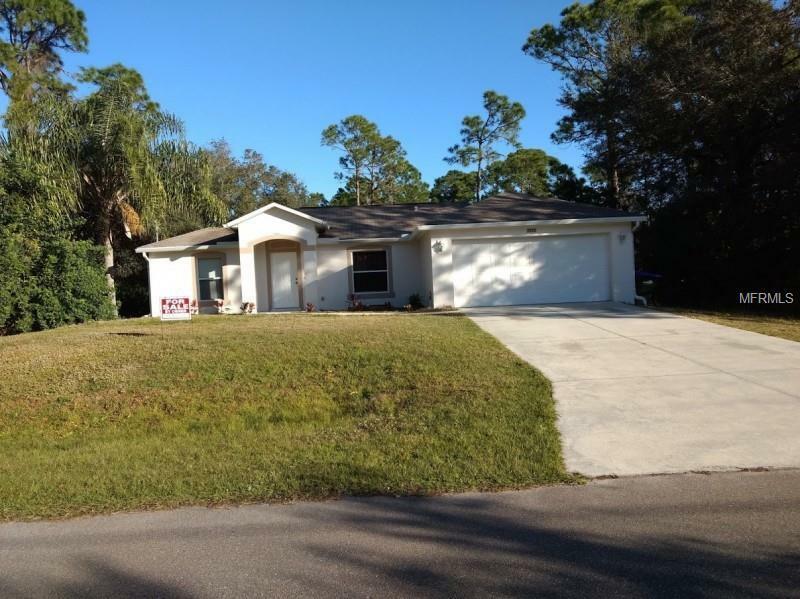 Beautiful 3 bedroom ranch with new bedroom carpets and fresh paint inside and out. Great location. Large Lanai. Cathedral ceiling. New carpet, faucets and light fixtures. Move right in.